Let us fill our lives with morals, loving kindness and wisdom in this month of Vesak where the entire environment looks fresh and serene to celebrate thrice blessed day for Buddhists as it commemorates the birth of Buddha, his attaining Enlightenment and his passing away into Nirvana. 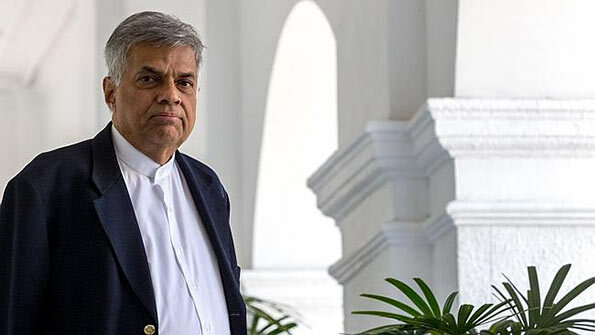 “Meth Sithin Guna Wadamu” (Cultivate Compassion) has been announced as the theme of State Vesak Festival, in this year, Prime Minister Ranil Wickremasinghe says in his Vesak message. An era has dawn to work for our deliverance with heedfulness towards enlightening the society making a true change in our attitudes. We, as the citizens of Sri Lanka, the centre for Buddhism should enrich our lives with the core values of Buddhist Teachings at a time where the whole world has focus its eye on Buddhism. We should be exemplary to others. With the establishment of the new Government we are performing to make a better society with concentrated and cultivated minds while taking many steps for the improvement of Buddhism. An atmosphere in where we all can live in harmony irrespective of our cast or creed differences has been created. Let us join our hands together to build a righteous society with spiritual purification instead of converting this blissful Vesak into a mere celebration. I wish you the courage to perform that noble responsibility.